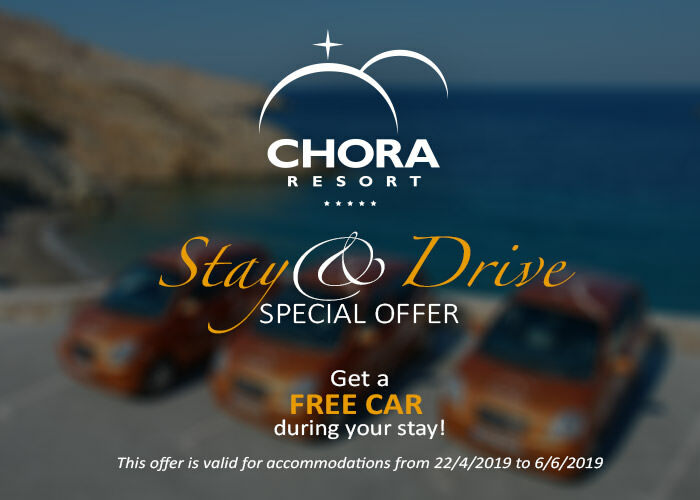 Chora Resort Hotel & Spa captures the traditional style of Folegandros in each of the 24 exceptional rooms and suites situated in beautiful lush surroundings. The interior of the resort presents a pleasant balance of Cycladic architectural features and contemporary aesthetics in a quiet and serene atmosphere. Chora Resort and Spa is located in the city center -known as ‘Chora’- of Folegandros island, just 3 km away from the port of Karavostasis. The 24 residences are spread throughout the 3,500 sqm property surrounded by lush gardens with tropical trees and colorful flowers. Each apartment has a unique distinct decoration appointed with chic and elegant Cycladic style interiors, providing a host of luxurious amenities. All rooms and suites offer private balconies or verandas and are equipped with modern amenities to ensure a carefree stay. For further indulgence, spa services provide excellent European style treatments. The relaxing Spa therapies for endless pampering are a necessary ritual during the holidays. It is our pleasure to offer you the finest to make your wedding an exceptional experience. We promise to enhance your special day finest service, beautiful presentations and the professional skills of our chefs.